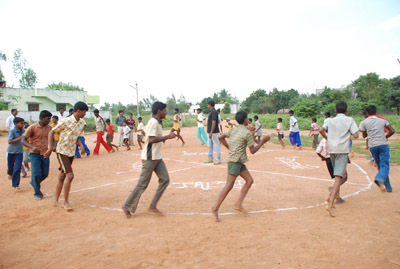 Sports and games were conducted for our children on the occasion of Xmas & New Year 2011. 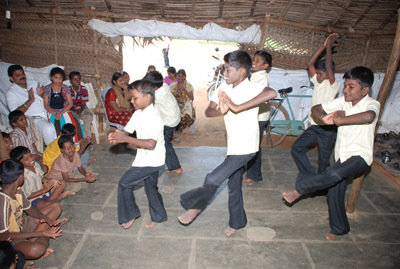 Our children performed various cultural programmes to express their joy and happiness. 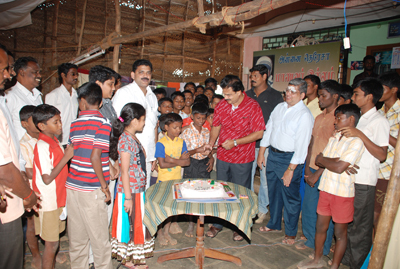 Expression of Christmas joy by sharing of X’mas cake with guest and well wishers. 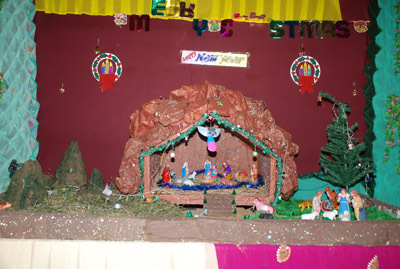 A Christmas crib was decorated by our children at Mother Teresa Anbu Illam .